Welcome to your one-stop shop for Castro Valley Kia Service and Repair – Adams Autoworx. We offer wide range of Kia services, from oil change, to manufacturer scheduled maintenance, to advanced diagnostics, as well as any repairs your vehicle may require. Whether your Kia Optima simply needs an oil service, Kia Rio needs engine work, or Kia Sedona faces electrical problems, we are ready to help. We highly recommend following Kia manufacturer recommended maintenance schedule. It not only helps to keep you Kia reliable and performing at its best, but it also gives us opportunity to spot impending problems before they require expensive repairs or lead to outright breakdown. We provide out nationally ASE certified technicians with the latest tools, as well as advanced training necessary to diagnose and repair any problems your Kia may manifest. 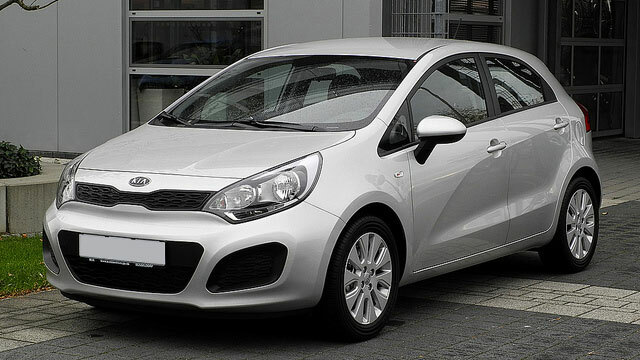 Kia vehicles are economical and fun to drive. We partner with you to maximize your transportation dollars, yet we provide customer service and quality superior to dealerships. Our Castro Valley auto repair shop can provide your Kia with a full range of repairs and services - in addition to factory recommended services we provide brake repair, oil leak repair, advanced diagnostics, brake pad/rotor replacement, A/C recharge, air conditioning repair, shocks and struts, electrical system repair, water pump replacement, cv joints, timing belt replacement, serpentine belt replacement, fuel pump repair, suspension problems, coolant leak repair, radiator replacement, evap leak, clutch repair, transmission repair, exhaust system repairs, emissions problems, and the diagnostic and repair of the check engine light – to name just a few.